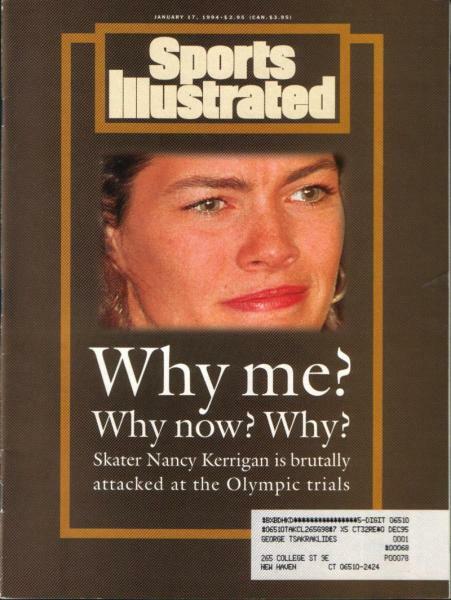 Twenty years after her rival's ex-husband plotted to have her taken out of the Olympics, Nancy Kerrigan returns as NBC's figure skating analyst. The answer to her question was, of course, sabotage. Tonya Harding was Kerrigan's closest rival for the United States skating crown and possibly an Olympic gold medal. Her ex-husband, Jeff Gillooly, was trying to improve her odds. He still says Harding knew about the attack in advance; she still says she didn't (she would later plead guilty to hindering the prosecution). Harding placed eighth in the Olympics. Kerrigan came in second. Now the Sochi Olympics are fast upon us, and Kerrigan is back! NBC announced today that she'll be a figure skating analyst for the network for the games, appearing across all NBC networks and providing "insight into what it takes to prepare for and compete in figure skating at the highest level," according to NBC Olympics executive producer Jim Bell. 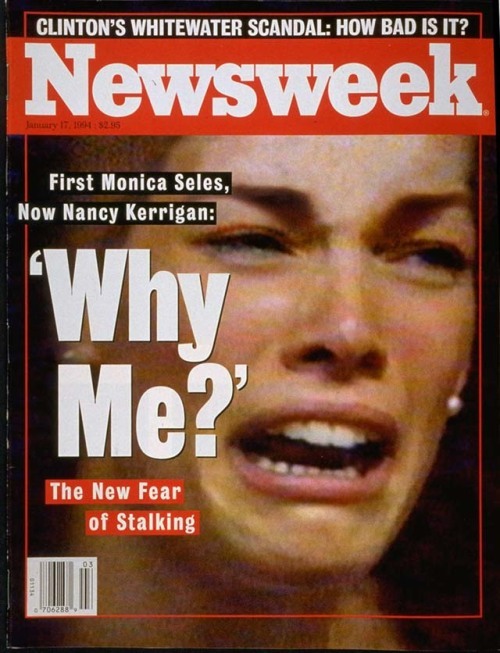 There don't appear to be any plans to give Harding any Olympic work, though she has appeared in recent documentaries about the 1994 incident (one of which will air on NBC during the Olympics). Don't expect to see her and Harding appear together anytime soon, either. Though they shared the ice in a very awkward pre-Olympics practice session in 1994, Kerrigan didn't speak to Harding then and hasn't since. Hopefully, Harding won't be too jealous of Kerrigan's new gig. If Kerrigan gets hit in the voice box by a police baton, though, I think we'll all have a pretty good idea who's responsible. As for Oksana Baiul, the Ukrainian teenager who won the gold everyone thought was Kerrigan's, it's probably even less likely we'd see her working for NBC than it is Harding. Baiul sued NBC Universal for $5 million last year.